Following the abrupt end of an era, talking about the weekend resignation of former Minister of Finance, Mrs. Kemi Adeosun, President Muhammadu Buhari has drafted in the former Minister of State for National Budget and Planning, Mrs. Zainab Ahmed to oversee the Finance ministry. Starting from the informal sector, since last year, operators in the Micro, Small and Medium Enterprises (MSMEs) and its sister Small and Medium Enterprises (SMEs), have been squeezed by the negative business disruptive tendencies of mutilated lower naira notes beginning from N200 to N5. Otherwise, a new report released by Business Hilights Intelligence Unit (BHIU), the research arm of Business Hilights Publications on Monday, showed that “Business operators in the range of MSMEs, SMEs and other unclassified small holder businesses forfeit daily transactions averaging N1bn due to either rejection of payments or changes made with mutilated notes”. In an exclusive interview with Business Hilights in Lagos, the banking expert who pleaded anonymity averred that “There is no part of the world where a central bank directly involves itself in exchange of mutilated notes. The commercial banks are there and ready to do it better”. Accordingly, pundits are calling on the minister to prevail on the CBN leadership to right the wrongs that have made lower naira notes mutilated and unusable. To experts, they want the new minister to prevail on the CBN to go back on negotiations table with commercial banks with a view to finding a lasting solution that will effect seamless exchange of all mutilated lower naira notes. 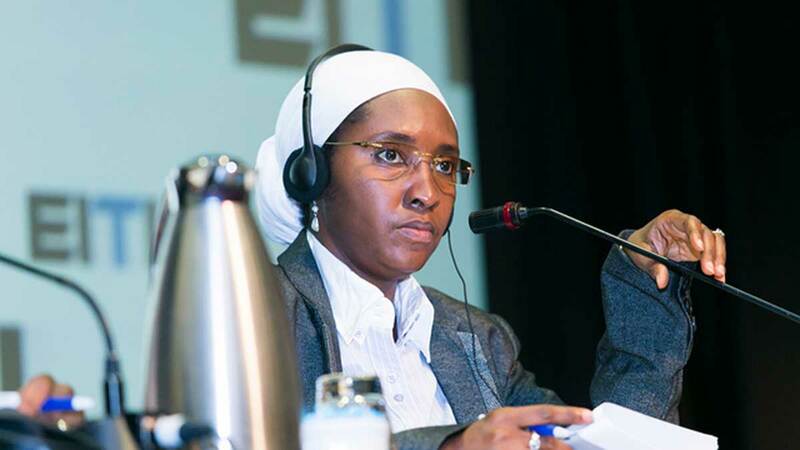 In another development, players at the Nigerian capital market and mainly the stakeholders have stressed the need for the new Minister of State for Finance, Zainab Ahmed, to review current laws and policies that are meant to create enabling environment for the private sector to operate optimally. According to them, this would enable quoted companies to deliver additional value to their shareholders, and attract investors’ patronage on the secondary market. The stakeholders argued that there must be an impact assessment of Nigeria’s macroeconomic fundamentals, to ensure it is not at variance with the operations of the market. Also, stakeholders in the nation’s telecoms industry are calling for a review of the CBN stand in the commencement of 0.005 per cent levy implementation on all electronic transactions and payable into a National Cybersecurity Fund account with the apex bank. However, while telecommunications operators in the country have kicked against it, a section of stakeholders in the Information and Communications Technology sector have emphasised that the fund was critical for Nigeria to maintain a safe cyberspace. But the leadership of several telecoms groups have warned that if the levy is implemented, it will them to jerk up cost of services which may hinder digital inclusion campaign and further derail targeted broadband penetration.